Falken Tires are known for their high performance and racing tires. The Falken Tire company is owned by Japanese giant Sumitomo Tires, and only came to the U.S. in 1985. Falken has many sponsorships and involvement in motor racing. From the beginning, they produced tires for all forms of auto racing including rally, drift, and now, off-road racing. They are also the official tire of Major League Baseball (MLB). We have driven the Falken Ziex ZE-512 for all-season performance, and Azenis RT215 (which has since evolved to the Azenis RT615K) tires (for both street and high performance HPDE track events). We would gladly buy another set of the Ziex again based on its excellent value and street performance, but would only use the Azenis as a dedicated track tire due to its wear rating and poor winter performance. Consumer Reports also rated the Ziex ZE-912 as a #1 Ultra High Performance (UHP) All-Season tire. 4.3 out of 5 based on 152 user ratings as of 10/1/16. The Ziex ZE329 tire appears to be exclusively offered by Pep Boys. The tire has a mileage warranty between 30K and 60K miles, depending on the size and speed rating. It is somewhat pricey for its rating, unless Pep Boys is offering a deal. 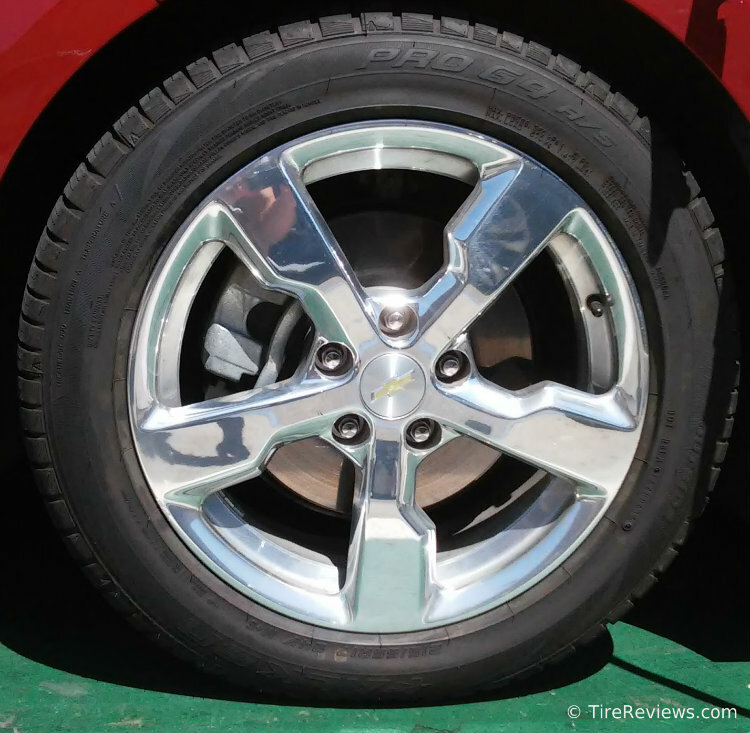 We would compare it to some the Solus TA11 Touring All-Season tire by Kumho. 4.2 out of 5 based on 2 user ratings as of 6/22/17. 4.5 out of 5 based on 2 user ratings as of 6/22/17. 4.1 out of 5 based on 9 user ratings as of 6/22/17. Consumer Reports rates the Ziex ZE-912 as a #1 Ultra High Performance (UHP) All-Season tire. 4.6 out of 5 based on 55 user ratings as of 6/22/17. 4.35 out of 5 based on 12 user ratings as of 9/3/2016. 4.7 out of 5 based on 52 user ratings as of 9/13/2016.